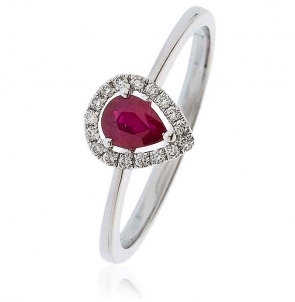 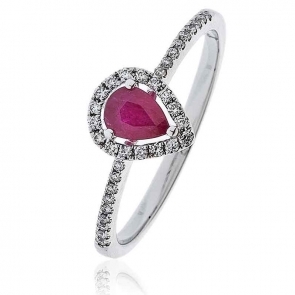 For thousands of years, the ruby has been considered one of the most valuable gemstones on Earth. 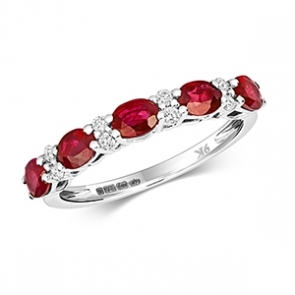 It has everything a precious stone should have: magnificent colour, excellent hardness and outstanding brilliance. 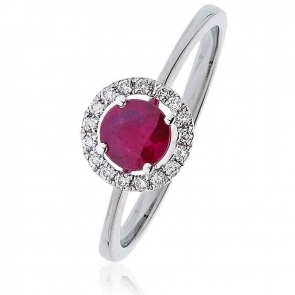 In addition to that, it is an extremely rare gemstone. 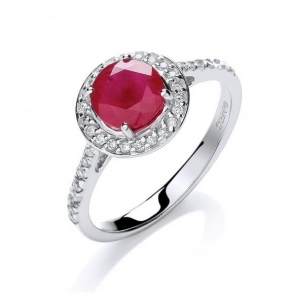 View our beautiful collection below at the most competative prices.